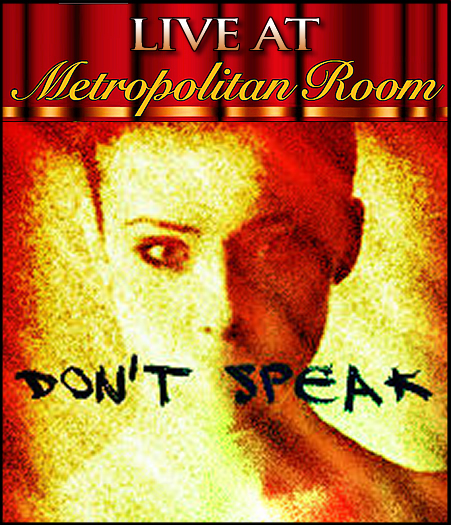 Don't Speak ~ A Benefit Concert for Reproductive Rights. SWIFTLY TILTING THEATRE PROJECT, INC. IS INDEPENDENTLY DONATING ITS TIME, TALENT, AND RESOURCES TO PRODUCE THIS SHOW. THE CENTER FOR REPRODUCTIVE RIGHTS IS NOT INVOLVED IN THE PRODUCTION OF THE SHOW. Celebrated and up-and-coming artists share favorite stage and pop songs speaking of women’s strength and their freedom to participate equally in society, particularly in matters that directly affect their well-being. We work to build a theatrical community, an alliance, that provides affordable, quality, professional theatrical productions for the public through participation as artists, audiences, and students. Reproductive freedom lies at the heart of the promise of human dignity, self-determination and equality embodied in both the U.S. Constitution and the Universal Declaration of Human Rights. The Center works toward the time when that promise is enshrined in law in the United States and throughout the world. They envision a world where every woman is free to decide whether and when to have children; where every woman has access to the best reproductive healthcare available; where every woman can exercise her choices without coercion or discrimination. More simply put, we envision a world where every woman participates with full dignity as an equal member of society. Check out these videos of the "Draw the Line" Campaign on their website. I will see if I can find alternate videos to put up of performances.